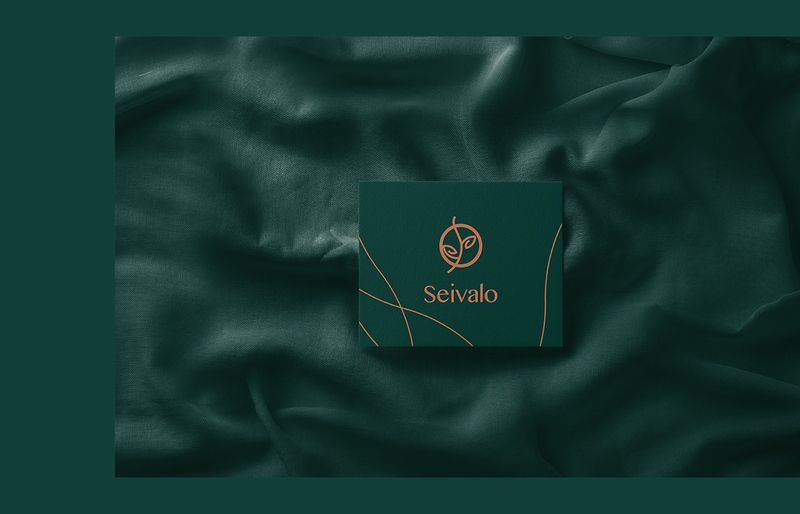 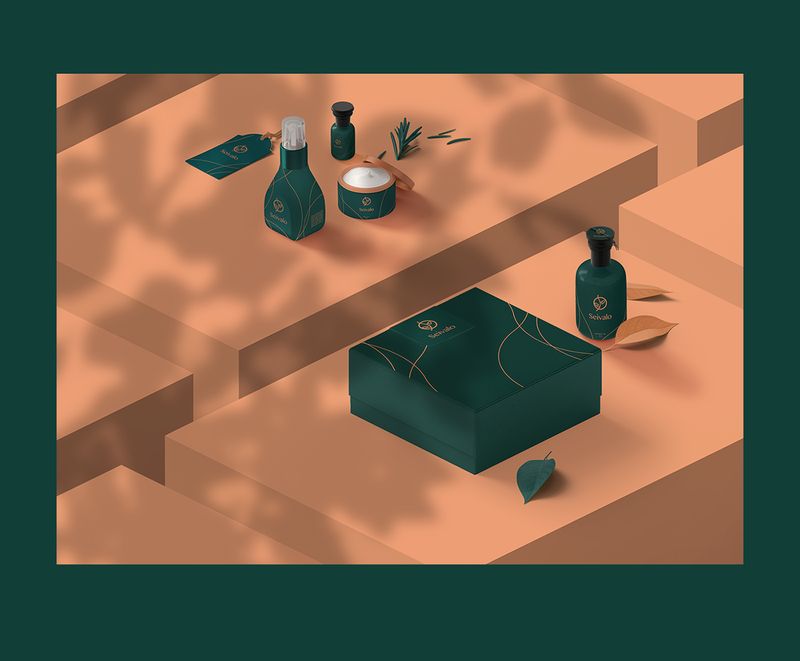 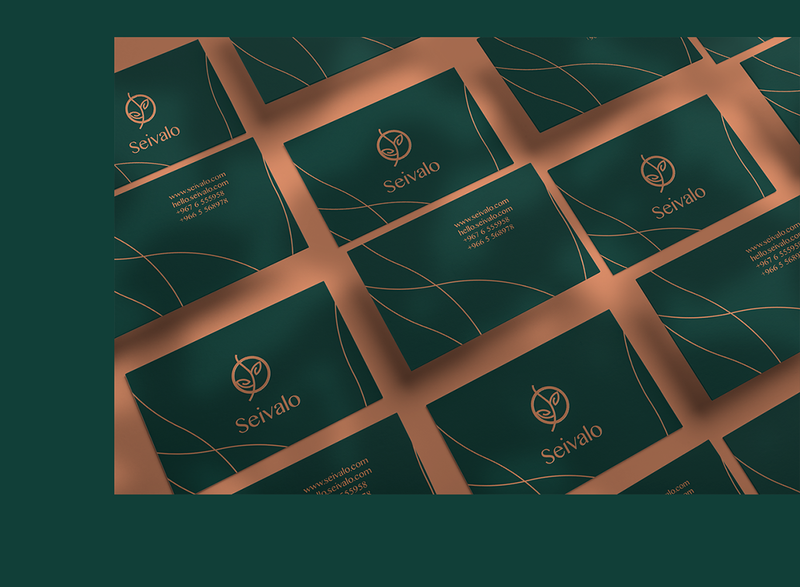 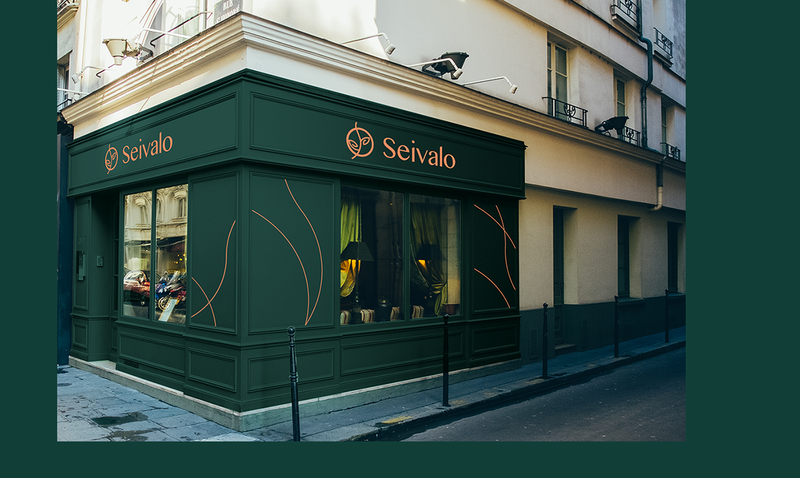 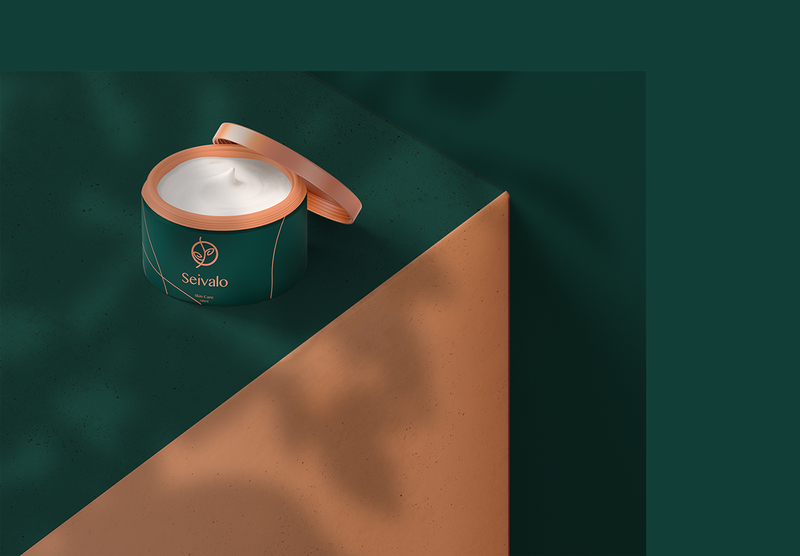 Seivalo is a new cosmetic brand emerging from the middle east, it comes in diverse product lines inspired by the Arab culture. 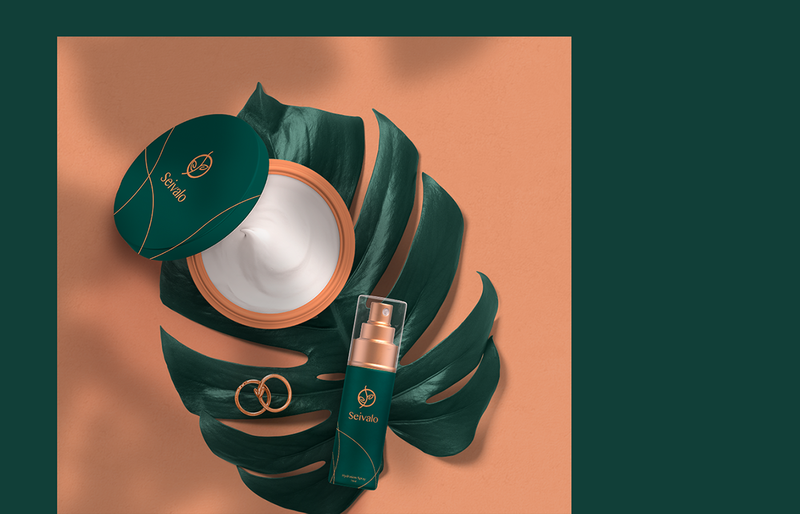 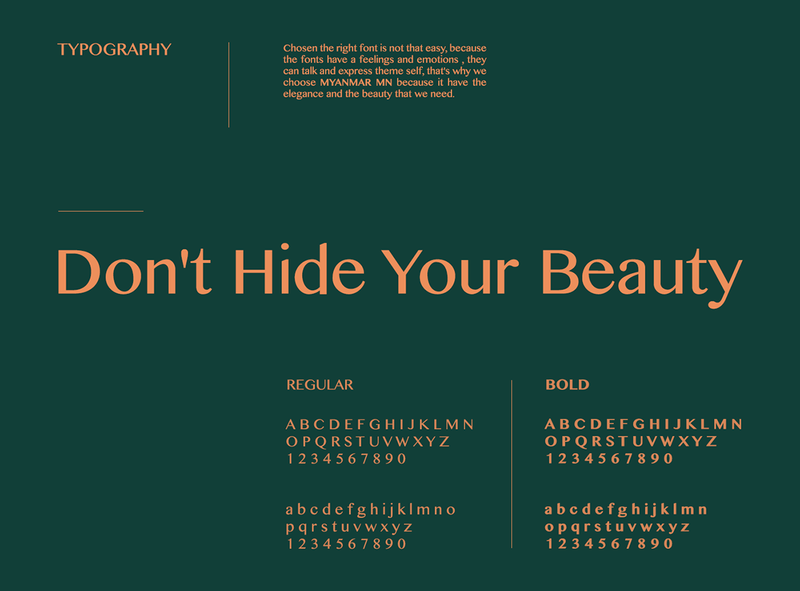 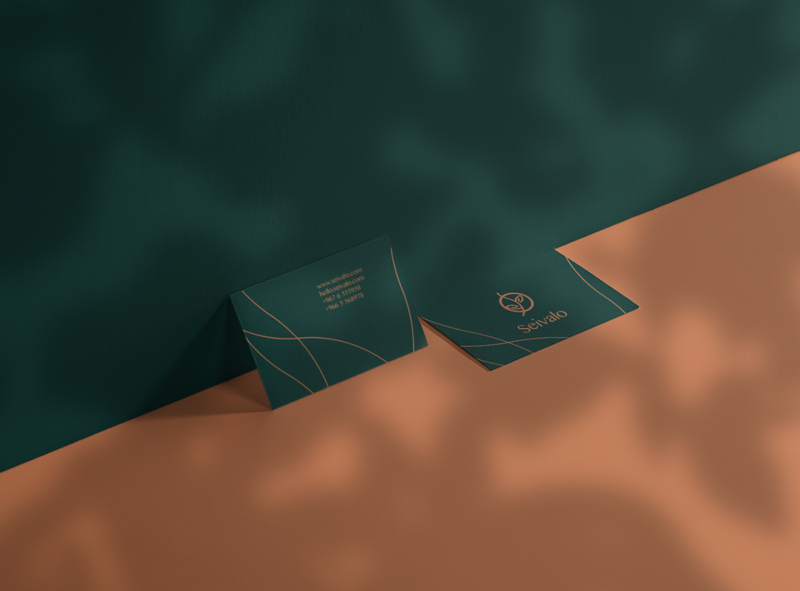 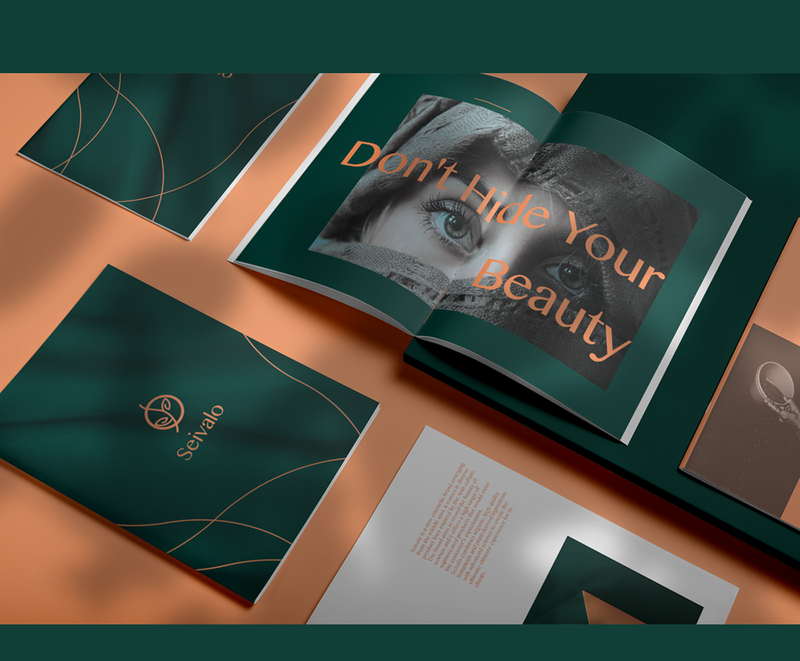 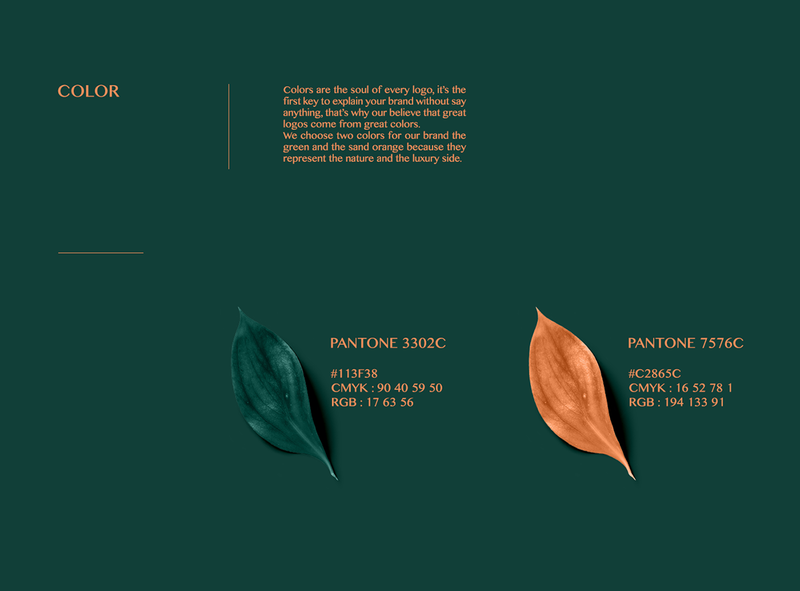 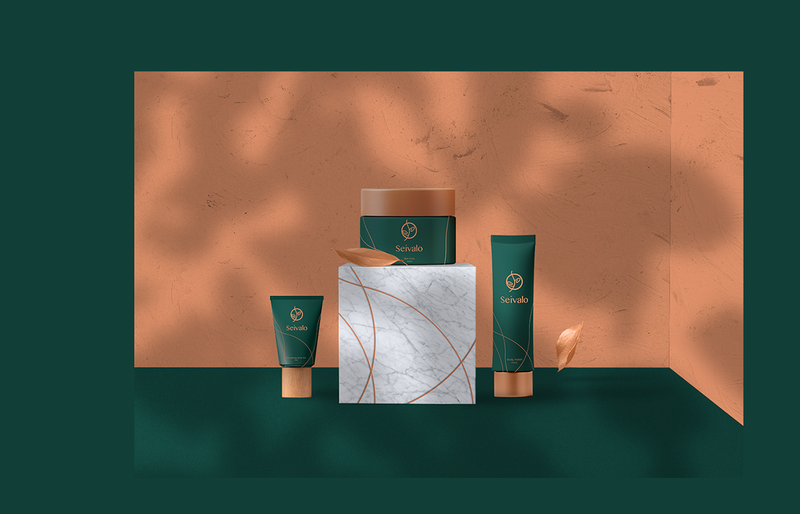 The brand aims to reveal the beauty of women and it offers a high range of sophisticated products that would meet the customer’s expectations. 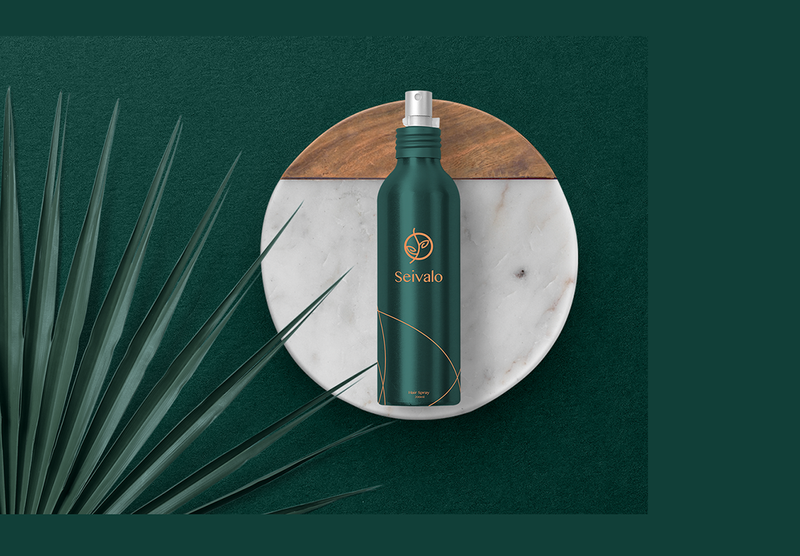 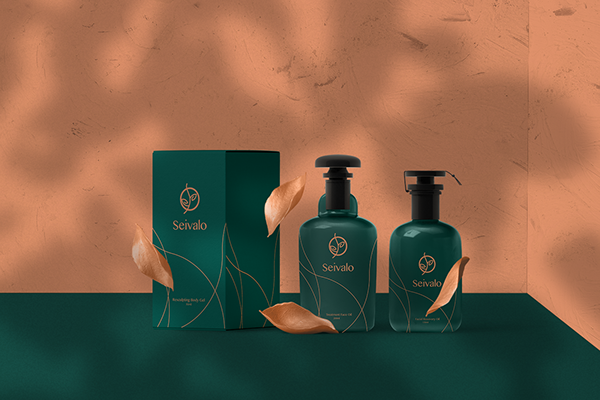 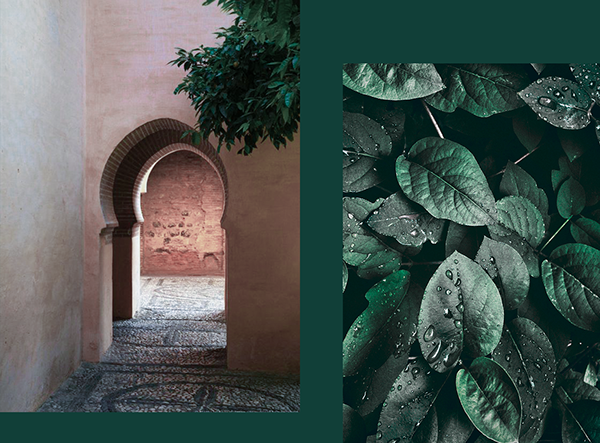 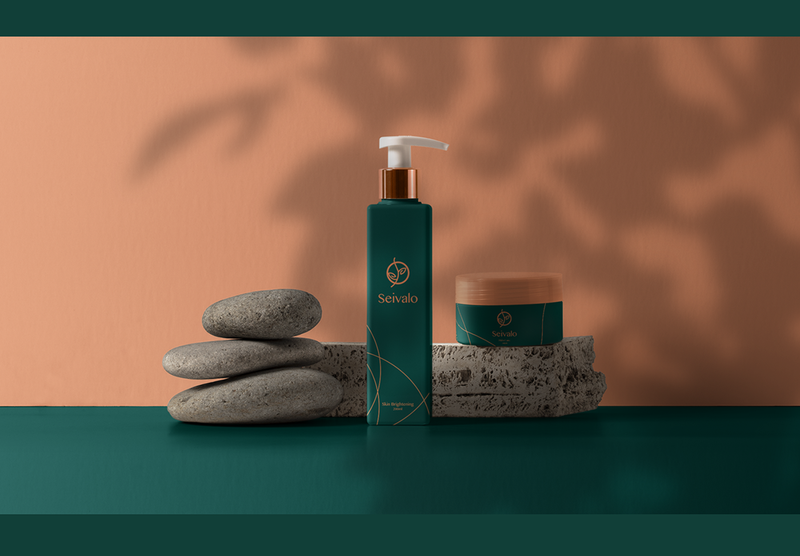 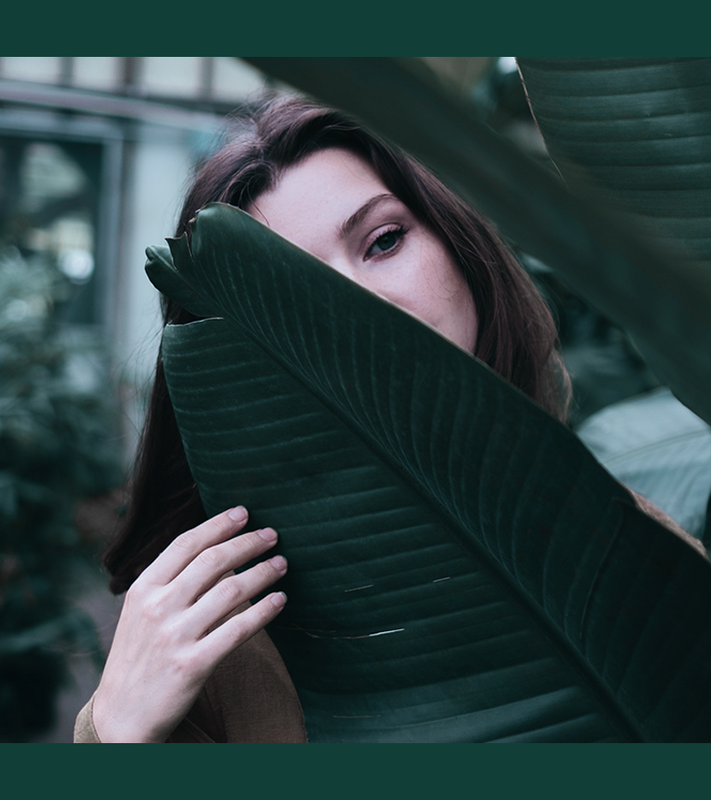 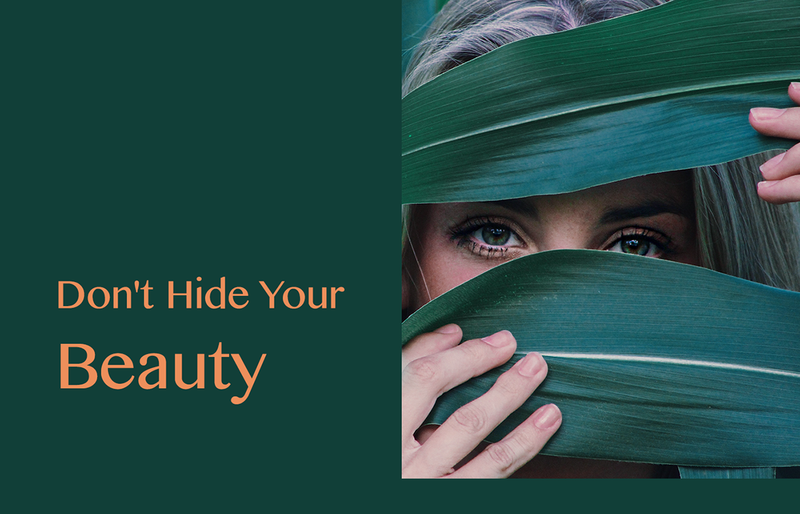 Seivalo combines organic, high quality botanicals and plant-derived ingredients with advanced science to create the ultimate skincare experience for its clients. 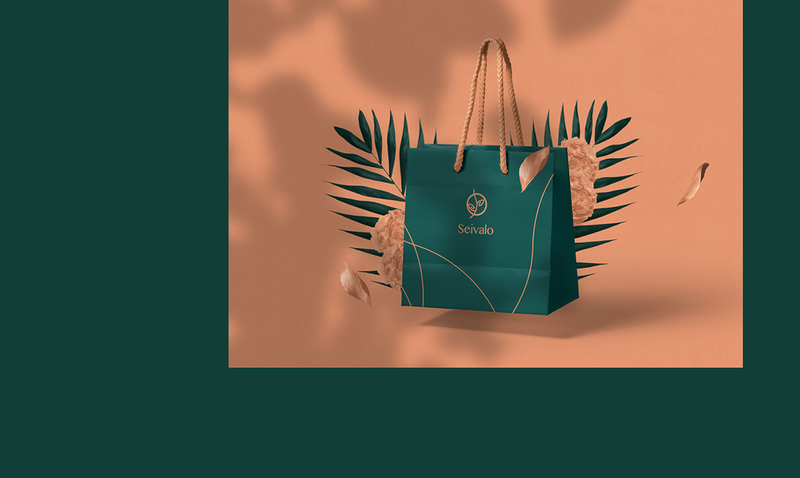 Seivalo is a new cosmetic brand emerging from the middle east, it comes in diverse product lines inspired by the Arab culture. 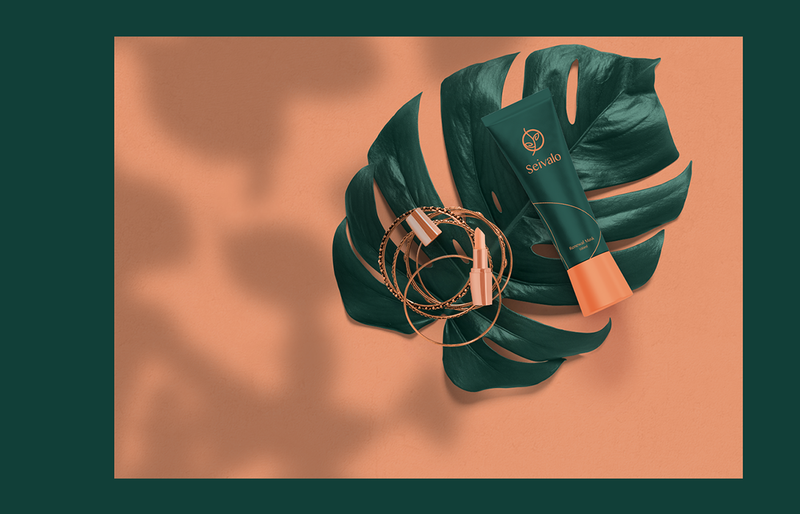 The brand aims to reveal the beauty of women and it offers a high range of sophisticated products that would meet the customer’s expectations. 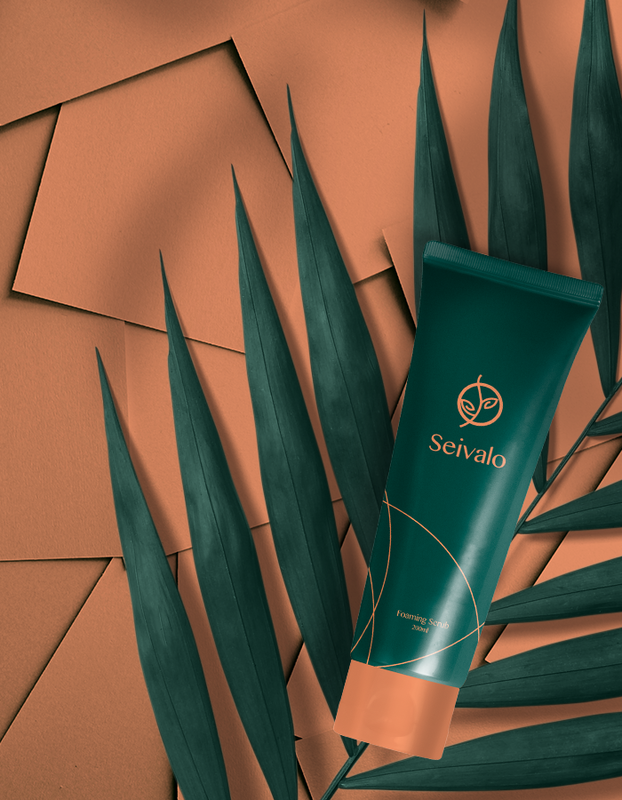 Seivalo combines organic, high quality botanicals and plant-derived ingredients with advanced science to create the ultimate skincare experience for its clients.